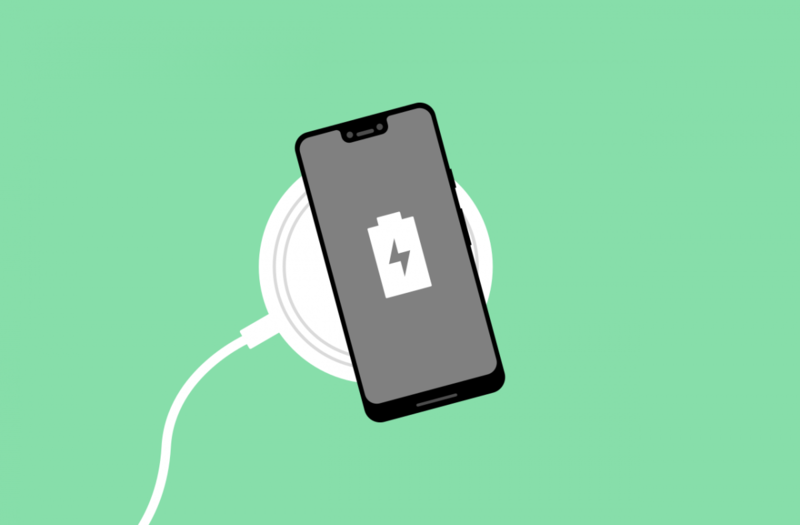 Rumors of wireless charging for the Google Pixel 3 and Pixel 3 XL go all the way back to June. We discovered references to a wireless charging dock in Android P Beta 2. Shortly after that, we found references to a “Pixel Stand” in an APK teardown of the Google app. The cat was let out of the bag when a leak showed the Pixel 3 being wireless charged, but now we’re seeing the actual Pixel Stand in a press render. 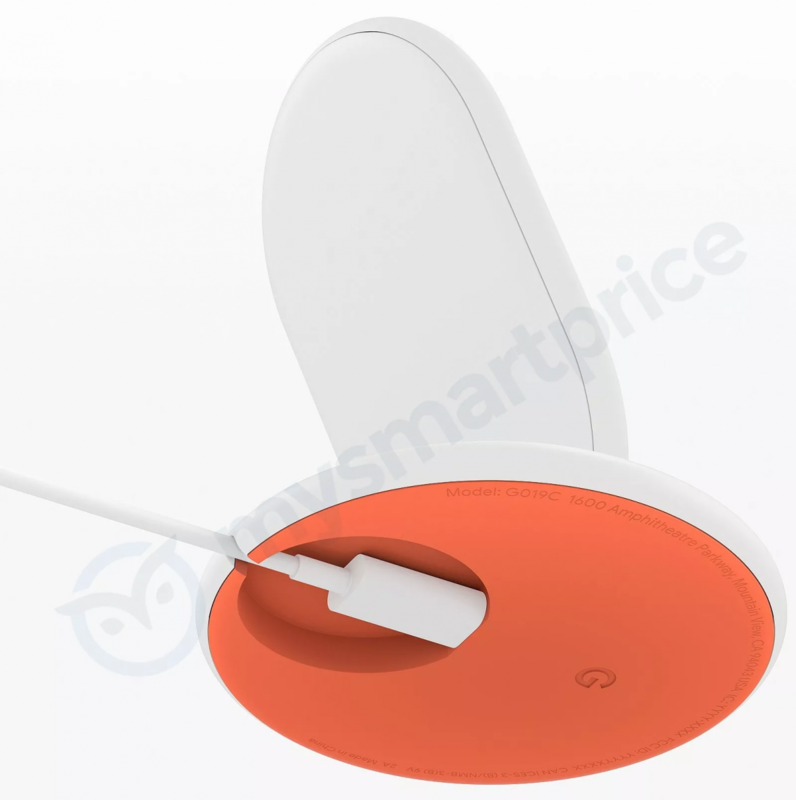 Thanks to a new leak from MySmartPrice, we can see a press render of what Google will allegedly call the “Pixelstand” (one word). The view is from the bottom of the stand. We can clearly see that this is a wireless charger that will hold the device in an upright position. There is a recess on the bottom to make room for the USB cable, which is said to be USB Type-C. The bottom also features a familiar orange color and the “G” logo. We’ve already seen leaked screenshots of the enlarged Google Assistant UI for docking mode. The report also mentions a few other possible features of the charger. MySmartPrice says it could feature a built-in speaker, which would mean Bluetooth is on board. Based on this render, that seems unlikely. They also mention that the Pixel 3 will support fast charging with the Pixel Stand (Pixelstand). Expect to see this accessory at the October 9th Google event.